Lowell volley with allover prints in different styles. Made of cotton nylon with a regular fit. 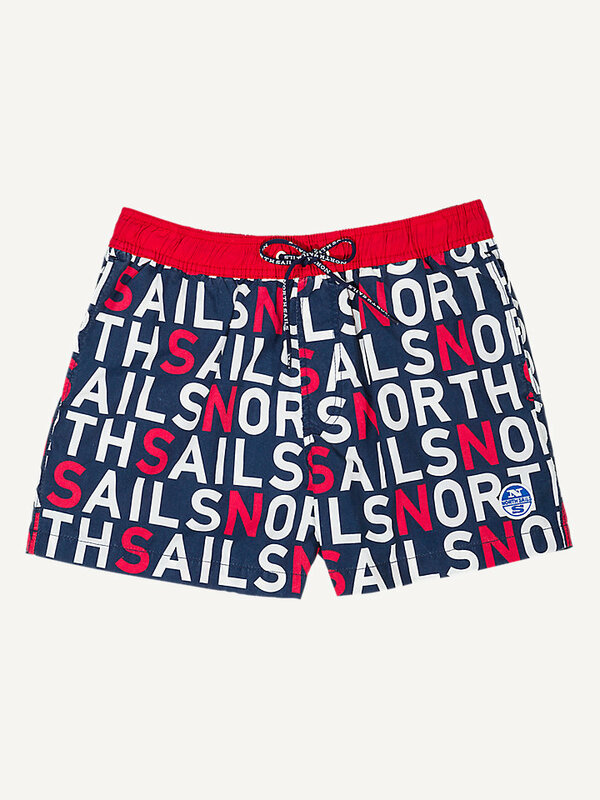 Are bold prints on tough volley shorts right up your alley? 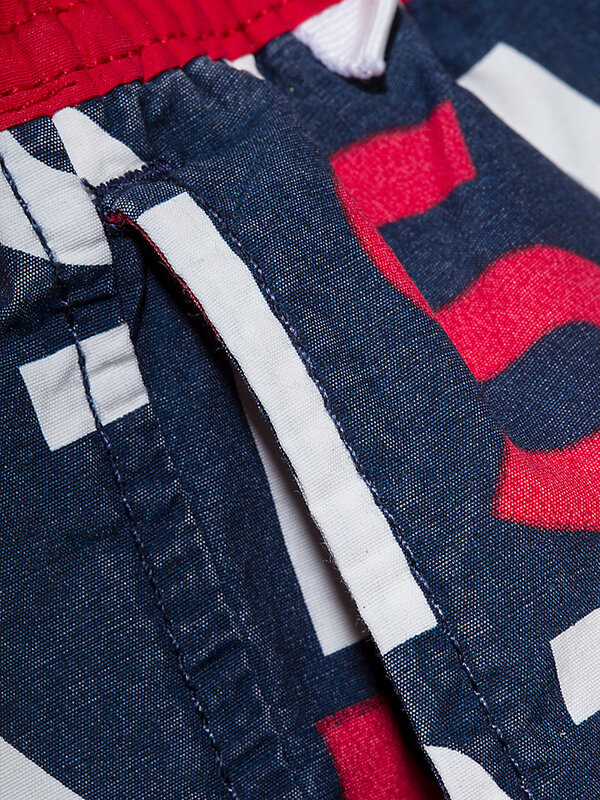 Well, these cotton nylon volley shorts with allover prints will be the perfect fit. These are comfortable shorts with a regular fit, a fully elasticated waistband in a contrast color and multiple pockets. The customized coulisse at the inner waistband for adjustment guarantees a good fit. There’s a North Sails patch stitched at the bottom left side. Are you ready for a nice day out?